LakewoodAlive’s Front Porch Concert Series is always kid-friendly, but this is especially the case this Friday, August 17, when Mr. Eric’s Music takes the stage for a special concert geared towards children. 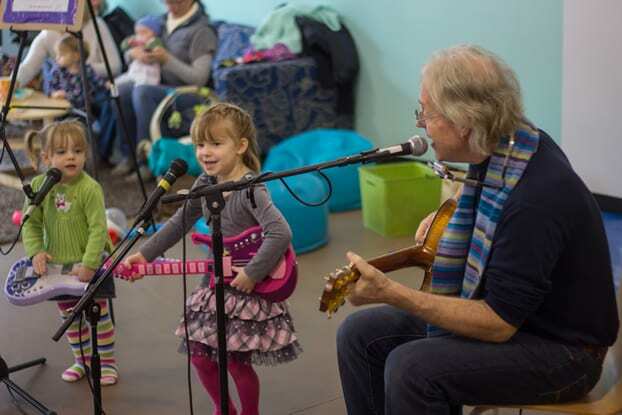 Week 9 of the series is presented by Cleveland Clinic Lakewood Family Health Center and features Mr. Eric’s Music, a longtime musician who will perform a fun and interactive music program catering to children. Mr. Eric’s acoustic-style songs will be geared towards kids and young attendees will have an opportunity to contribute to the vocals. 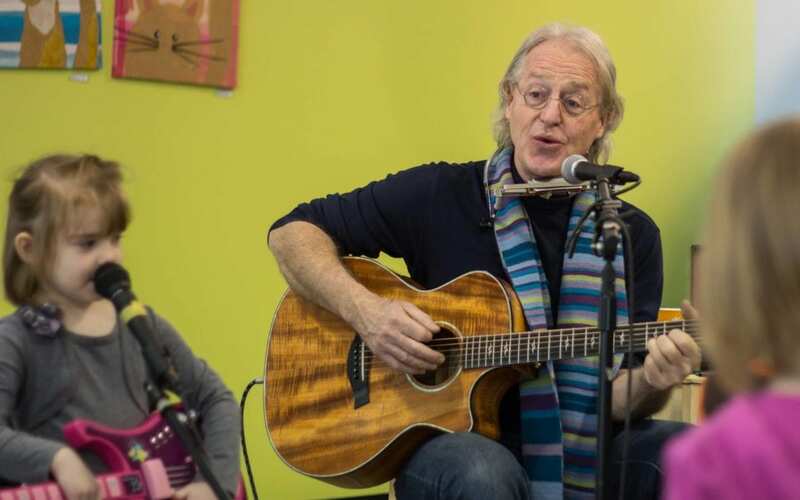 Eric Ahlteen is a father of three who regularly played music with his kids as they were growing up, and who opened a café in Powell, Ohio, where he produced weekly music shows with children. He often cites the numerous benefits associated with exposing children to music education, including boosting brain power, improving memory, teaching discipline and providing an avenue for individual expression.